While players and fans spend the summer sipping cocktails and catching a tan, Garry Monk will be putting his plans in place for next season. The old saying goes ‘goals win games’ and if there is even an ounce of truth in that, Monk may prioritise strengthening the squad in attacking areas. Blues were the joint-lowest scorers in the Championship, hitting the back of the net a measly 38 times, last season. The fact Che Adams picked up the ‘top goalscorer’ award with an unflattering haul of nine speaks volumes for the problems which led to the club’s third relegation dogfight in three year’s. All the talk ahead of the Fulham game was Financial Fair Play focused and the possible consequences for failing it. But putting all of that aside, Monk will still have a job to do to improve his hand. 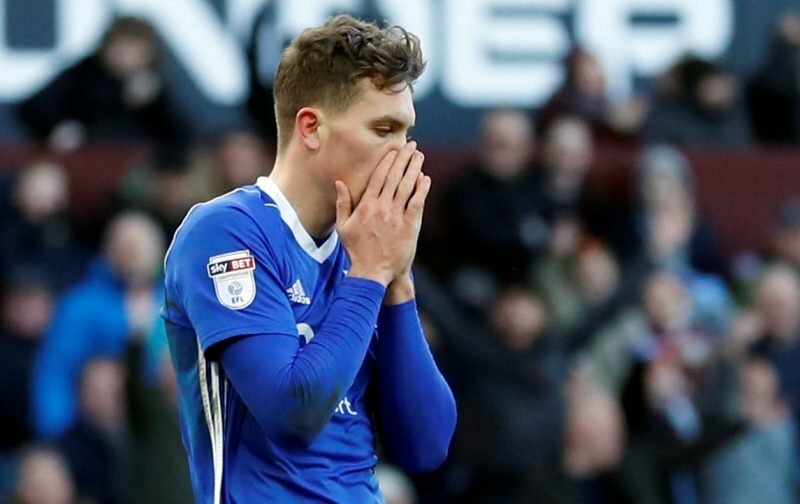 Sam Gallagher returning on loan from Southampton is a possibility but his hefty wages could be a stumbling block. Although his loan was a relative success, is a return of seven goals enough to warrant his near £1.4m annual salary plus a seven-figure fee to get the deal done? There is also strong interest in Oliver McBurnie. The Swansea striker scored nine goals in 17 appearances during a loan spell at Barnsley but Swansea’s expected relegation from the Premier League – they are currently three points adrift of safety with one game remaining – is likely to scupper the chances of his potential suitors. Of course, strikers aren’t the be-all-and-end-all when it comes to finding the onion bag. Blues lack a creative spark in the central midfield area. The players available to Monk are much of a muchness with bags of endeavour, effort and honesty but without the ability to consistently unlock defences. Recruiting more knowhow in the middle of the park will be crucial to Blues’ development on the pitch. Monk has proved himself proficient in getting the best out of this team. Even without fresh blood, one would assume this squad is capable of stumbling towards mid-table mediocrity which would be classed as progression in itself. Issac Vassell will be a ‘new’ signing and as long as no thug chops him down and puts him out for 10 months he will increase our fire power. Apologies for veering away from this current topic but I feel it is important to reflect on today’s Almajir article regarding Zhao Wenqing. This is the man who flew over last January to defuse the FFP issue with the Footballing Authorities.Many felt it was purely to rid Cotterill and install Garry Monk,which he may well have done. My findings in January reinforces my now confident conclusions that this so called threat of further action against our club is well and truly history. Just one day after our joyful result against Fulham came the damning news that we could face real problems with FFP.This,IMO,was awful as Wenqing has and done adressed all of this,so my fellow bluenoses please disregard alarmists who could have caused our summer to have been blighted.